After waiting for nearly two weeks, the day is finally here folks! Yes, it’s the mahoosive blog party that Steve and I have been getting all excited about, and what a day we have planned – with a blog party, a radio show and a competition to win a huge amount of Organique products, what more could you wish for? 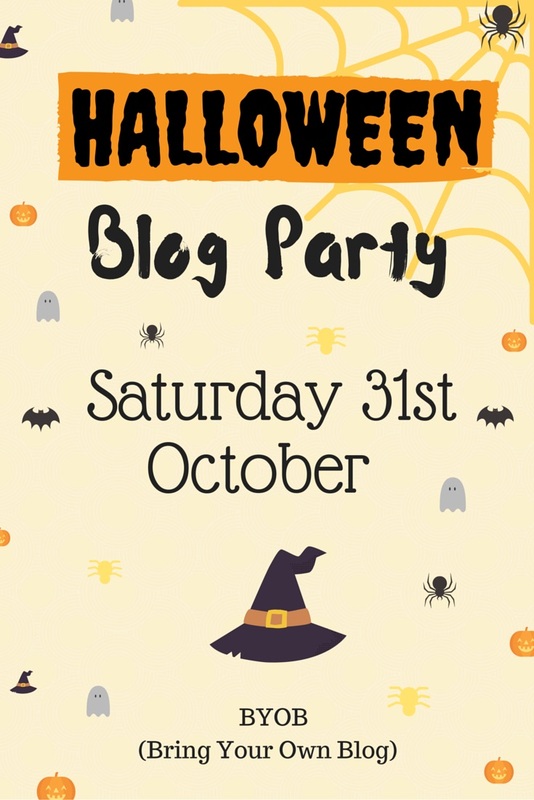 Blog parties are one of my favourite things to do, and in my experience they are an incredibly fun and successful way of boosting traffic to your blog and building a readership. For those who have never heard of a blog party before, the concept is simple. The host will create a post which states a set of rules. Other bloggers will then share a link to a post from their blog in the comment section and will go and visit other links from the people participating. 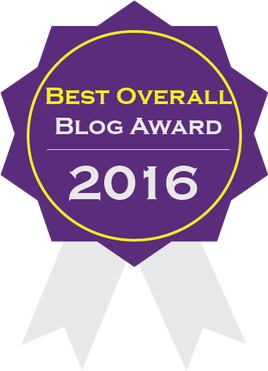 I love participating in these sorts of events, and have discovered many wonderful blogs and bloggers by doing so. Hosting a successful party, however, takes a little bit of preparation and time in advance, and requires 100% commitment on the day. 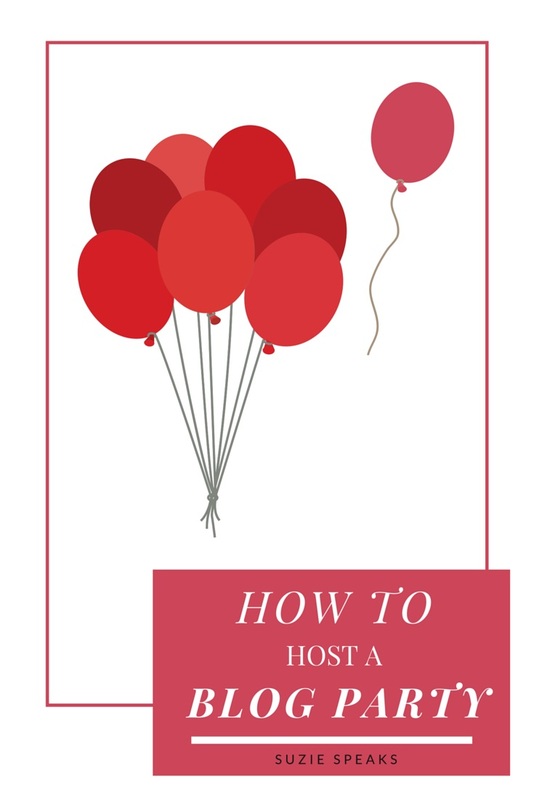 Want to host your own blog party? Here’s my easy step-by-step guide to planning and developing a party that will get the blogosphere talking! The day and time of the week where you get your highest traffic. A day where you have a large block of time to fully commit to the party. It’s important to note here that the length of time in which a party can last will be entirely up to you. I prefer for mine to go on for the entire day, accommodating different time zones and giving the opportunity for readers from all over the world to participate. However, I do know of many that prefer just a two or three hour time slot. 2. Decide on a potential theme (although a theme is not necessary – you may wish to host one just for the fun of it). There is no right or wrong to this – you may want to celebrate a blogiversary, your birthday, the release of your new book or a national holiday. You may ask participants to only share posts within this theme, or could leave it open. 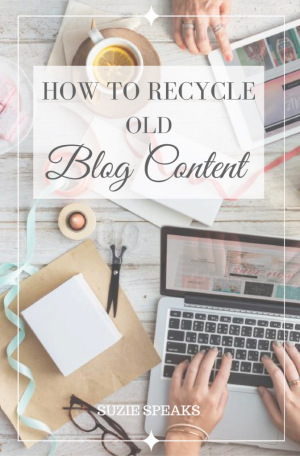 I often prefer to leave the content of posts up to the blogger instead of requesting a particular subject, as I find that it alienates those who may have a different niche and don’t have any posts that match the criteria. 3. Issue an invitation about a week before. Any earlier than this it’s likely that it will be forgotten, and giving only a day’s notice may mean that others won’t have the opportunity to schedule some time to participate. I like to create a graphic with the details, which I share on my blog and my social media pages and then I contact close blogging friends personally through private/direct messages. 4. Promote your party throughout the week. Of course, it’s never advisable to spam everyone with constant reminders, but sharing the graphic or the details of the party again once a day will retain interest and will notify others who missed the first announcement. 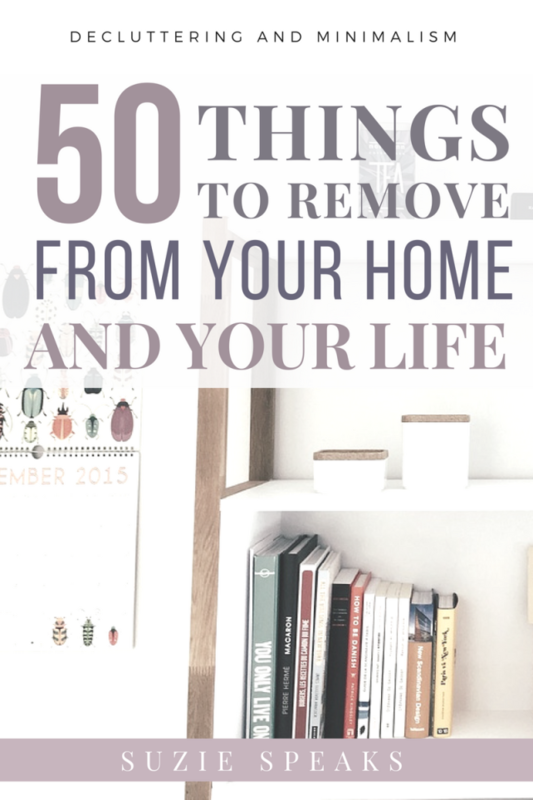 Choose your favourite post from your own blog. The subject of the post can be anything you like – blogging, food, parenting, life, travel, thoughts, photography… Note: This should be only one post at a time or it will get sent straight to the ‘spam’ folder and I may not be able to find you for a while. You can share up to three links, and for maximum impact I would suggest that you wait a little while in between posting them rather than in one go. Paste the link to your post in the comment section of this post and feel free to write a little bit about yourself and/or your blog. Enjoy! Relax, pull up a chair, meet new people! Find new blogs, comment on their posts, follow, reblog and share. Let them know that you met them here! 2. Be a gracious host. My settings mean that I have to approve every comment before it shows on the blog, so I have to ensure that I am available for the entirety of the party and approve them as quickly as possible (and check my spam folder as it’s inevitable that some won’t read the rules). Once I have, I try and visit as many as possible and leave a comment both on their blog and in a reply on my own post. It’s a massive undertaking if the party is extremely busy, but I try and thank as many people as possible for sharing a link – making people feel welcome, particularly if they have never visited your blog or been to a blog party before, will encourage them to go and visit others and may become a regular reader. It’s surprising how many feel a little nervous about introducing themselves to new people. 3. Continue to promote your party throughout the day on your social media. Want to participate in a blog party? 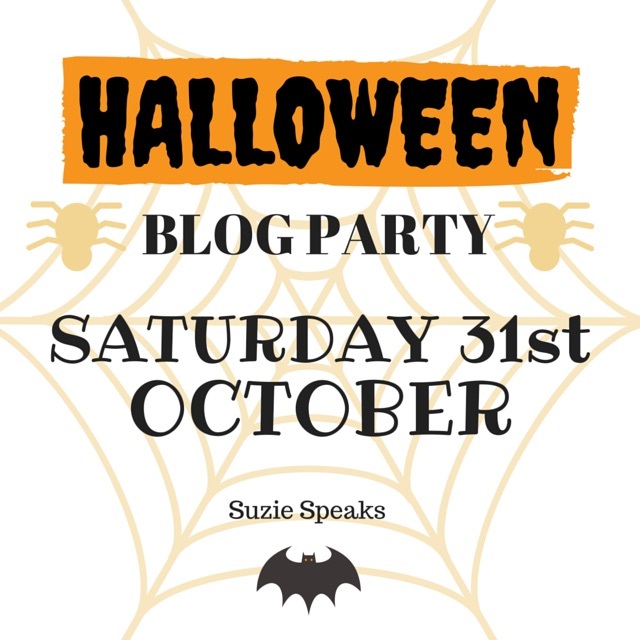 I am hosting a Halloween party THIS SATURDAY here at Suzie Speaks, and everyone is invited! Your post/s don’t have to have a scary theme, everyone is welcome to share any links (up to a maximum of three) that they like, and they don’t have to be a recent one. For more information, check out the rules in this post! The party will begin at 9.00am GMT and will go on until 9.00am on Sunday 1st November. 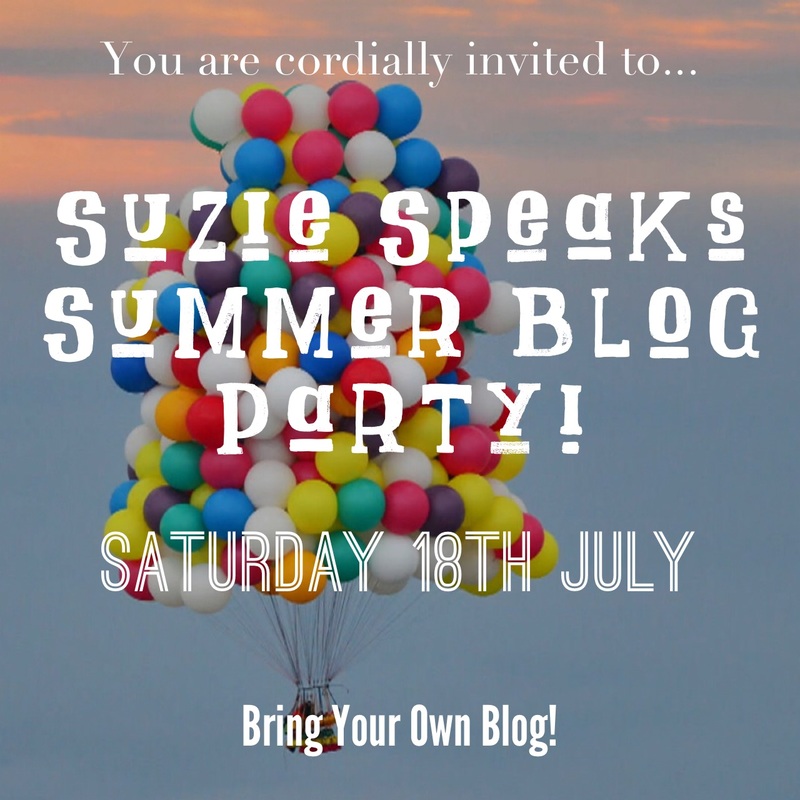 Suzie Speaks Summer Blog Party: Saturday 18th July! 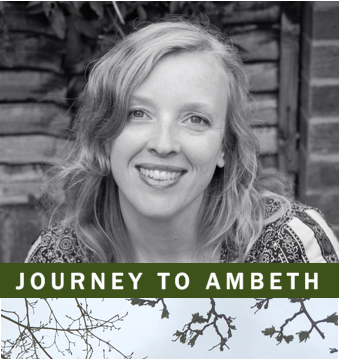 In just over a week I will be starting the summer, so in celebration I have decided to host a (hopefully) epic blog party next Saturday, and you’re all invited! Yesterday I hosted a blog party to celebrate my two year anniversary. I had been looking forward to it all week, and had put some time into promoting it across the blog and my social media accounts. With the response that I had received from eager bloggers wanting to participate, I expected it to be quite busy. However, I didn’t expect it to be THAT busy. Over the space of about fifteen hours there were hundreds of links shared from bloggers all over the world, I had received over 600 comments, 2000 views and lots of people embraced it wholeheartedly, following, commenting and sharing each others posts. It was fabulous, and I’d like to say a massive thank you to everybody who took part! I fell asleep with square eyes and a mild headache after staring at my phone and iPad screen for so long. I had to charge both of them up overnight as the batteries had been exhausted. When I awoke, I excitedly checked the page, to discover that the party had been continuing in my absence, and I had a whole new set of comments and links to go through. 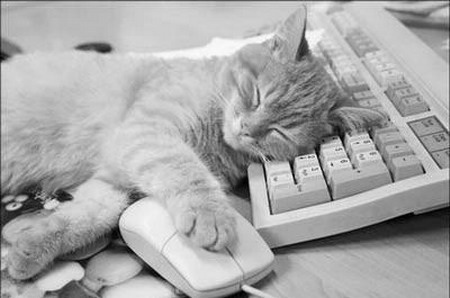 I have a blogging hangover. It’s been said that the best cure for a hangover is to have another drink – ‘hair of the dog’ so to speak – so today I’m going to do just that! My Twitter party, #SundayBlogShare is in full swing already and I’m looking forward to jumping back in there and reading lots of posts, as well as working my way through the wonderful links that were shared on here yesterday. Want to carry on sharing with me? Want to share your posts with the hundreds of people participating in #SundayBlogShare? Click on the image below for the rules and then get your tweet on! Don’t forget that there are also six very interesting and exciting blogs in my sidebar – give them a click and I’m sure you won’t be disappointed! You can find me on Twitter and Tumblr @suzie81blog, and feel free to visit my Facebook page http://www.facebook.com/suzie81speaks and give me a cheeky like!